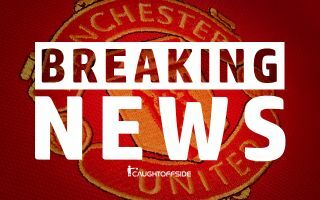 Manchester United are willing to put aside their plans to sign this Serie A star in January after discovering that they can land the star in a cut-price move in the summer. 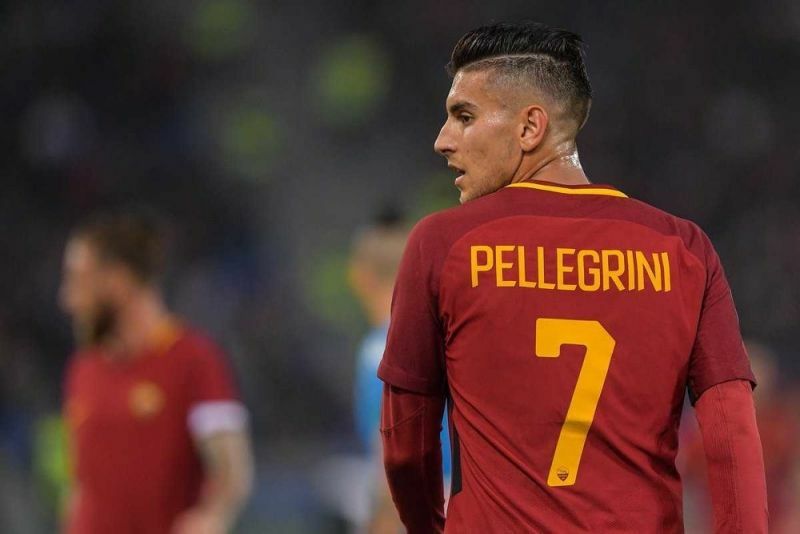 According to a exclusive report from Mirror Football, United are willing to wait until the summer to make a move for Roma midfielder Lorenzo Pellegrini after discovering that they can trigger a £26.5m clause in the Italian’s contract. The report highlights that United were planning to sign the midfielder in the upcoming January transfer window but are willing to change their plans after learning that the youngster can be signed for a cut-price fee in the summer. Pellegrini has already been capped 9 times for the Italian national team. Pellegrini is regarded as a hot prospect which explains why the youngster dons the prestigious number 7 jersey for club and country. The 22-year-old has contributed 2 goals and 5 assists from 14 appearances for Roma so far this season. Pellegrini is well regarded for his calmness in midfield – something that United could certainly make use of. Pellegrini has the ability to dictate the tempo of a match from central-midfield. In today’s market £26.5m for someone with such a high potential seems like a bargain and the Italian could well be lining up for the Red Devils at the start of next season.